Item # 310139 Stash Points: 795 (?) This is the number of points you get in The Zumiez Stash for purchasing this item. Stash points are redeemable for exclusive rewards only available to Zumiez Stash members. To redeem your points check out the rewards catalog on thestash.zumiez.com. 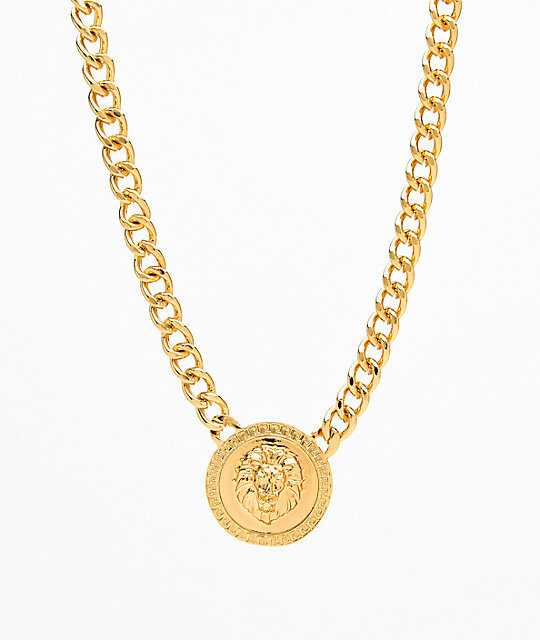 Achieve a regal look with the Lion Medallion Necklace from Stone + Locket. 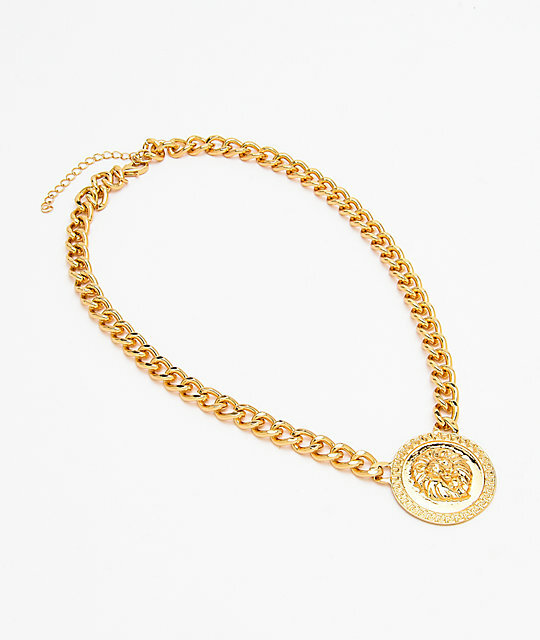 This gold metal necklace features a sturdy cuban link chain, highlighted by a gold medallion with a lion's head on it. 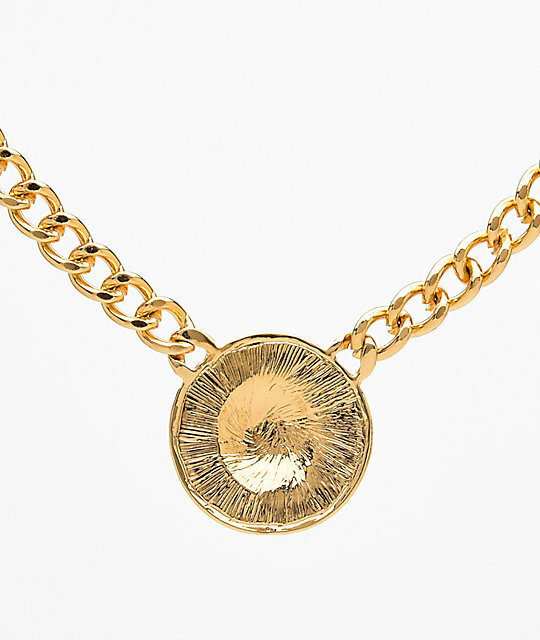 Lion Medallion Necklace from Stone + Locket. 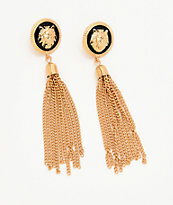 Gold metal cuban link chain, with lion medallion.